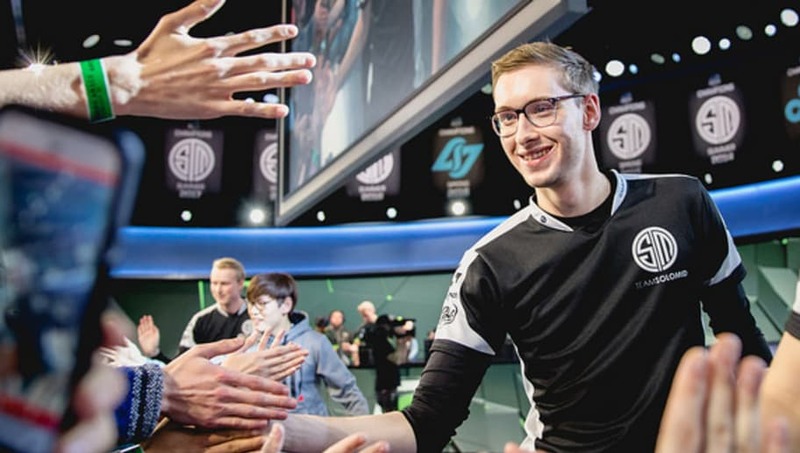 Team SoloMid added a second jungler, Jonathan "Grig" Armao, to their starting roster but it appears that he will start in their first game over Michael "MikeYeung" Yeung. The team hasn't said anything about wh, but in the Tweet about their starting roster, Grig was listed rather than MikeYeung. Grig has some NA LCS experience with Echo Fox where he played behind Matthew "Akaadian" Higginbotham in the 2017 Summer Split. Since then, Grig played with the TSM League of Legends academy team in the spring split. It is certainly possible that Grig will be playing in the first game but splitting time with MikeYeung as per the original plan. TSM is notorious for having difficulty finding a jungler that synergizes with the team so it is possible that they believe Grig has something that MikeYeung doesn't. MikeYeung hasn't mentioned any reason why he wouldn't be playing so this will be an interesting story to follow as the NA LCS debuts this weekend. Lolesports tweeted a correction that shows that neither MikeYeung or Grig as the starter, but rather, they will split time.